told them that designing for mobile devices would be so important. Here it is almost 2014 and between 1/2 to 1/4 of this websites visitors are using small mobile devices. This client wanted to save money and didn’t really think that people on smart phones would be that important. 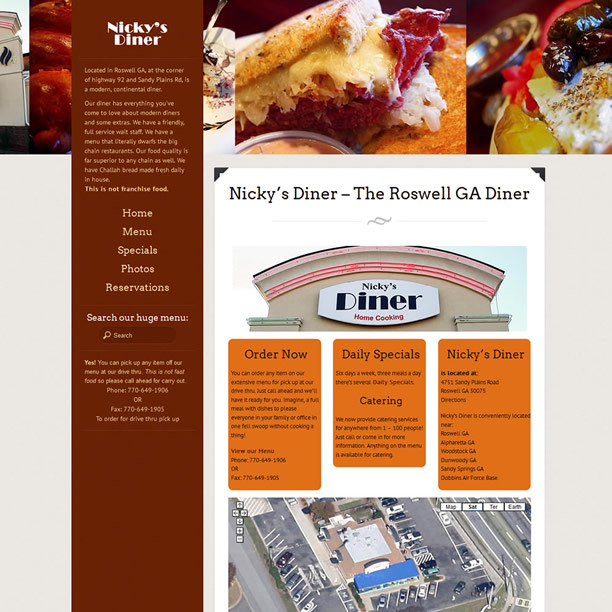 Well once he realized that nearly 1/2 of the people that “bounced” (viewed one page and left) off his website and that nearly all of them were using mobile devices, he decided it was time for an update. The owner also realized it was time to modernize his office, with a computer on site and an online form for reservations. 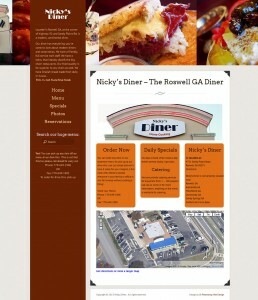 Now diners can make a reservation right on the website!